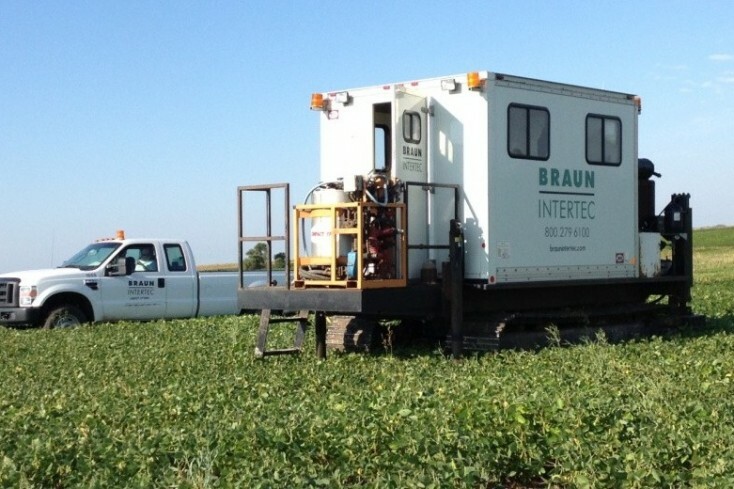 Braun Intertec uses in-situ testing to evaluate critical soil or rock properties for project sites on any type of terrain. Our geotechnical engineers can evaluate geomaterial behavior in the field, which improves reliability and reduces uncertainty on project sites. Additionally, by performing in-situ testing to assess geomaterial properties, clients can realize significant savings simply due to more efficient use of our onsite testing and resources.